I fixed the problem by removing the OBS that i had installed before and i installed the community version! For the first time for me, OBS Studio failed to start screen recording. By the way i recently had updates for Plasma to 5.15.4. OBS gives me an error message and tells me that if i’m using NVENC or AMD, to make sure my drivers are up to date. But my parameters are set to "“x264"” not NVENC. In addition, my system is up to date from A to Z! I have an 8 years old Geforce GTS-450 Nvidia card and fixed the screen tearing about 10 minutes after my Antergos KDE installation. Install the proper driver, 390 series in my case (with LTS also). 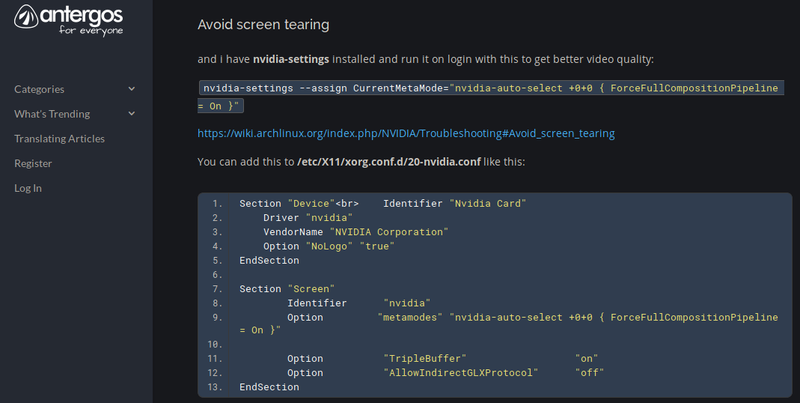 Install nvidia-settings with terminal. 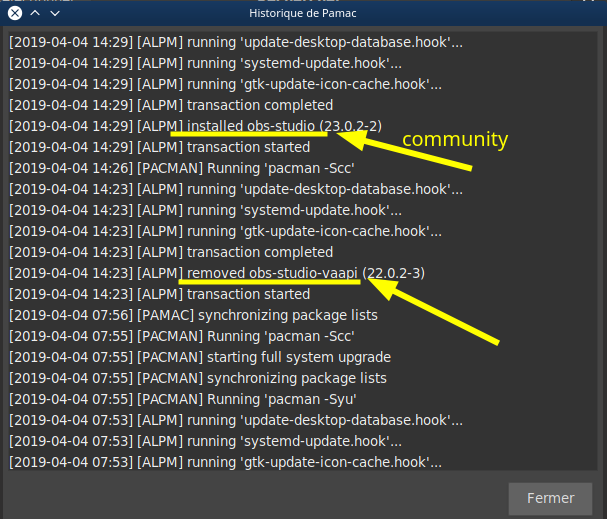 (sudo pacman -S nvidia-settings). 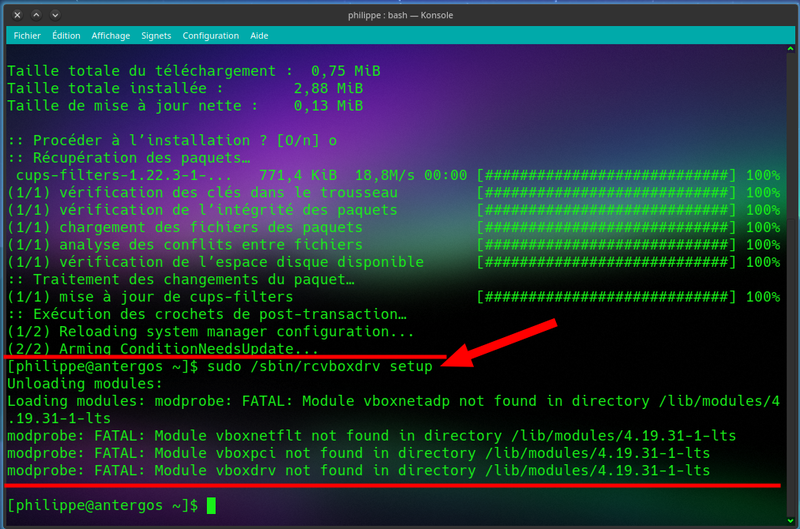 Create ““xorg.conf”” file in root (sudo nvidia-xconfig). Then i go in nvidia-settings and select ““force full composition pipeline”” in X server display configuration, i do this for both monitors. Then save the config. to “” /etc/X11/xorg.conf"". 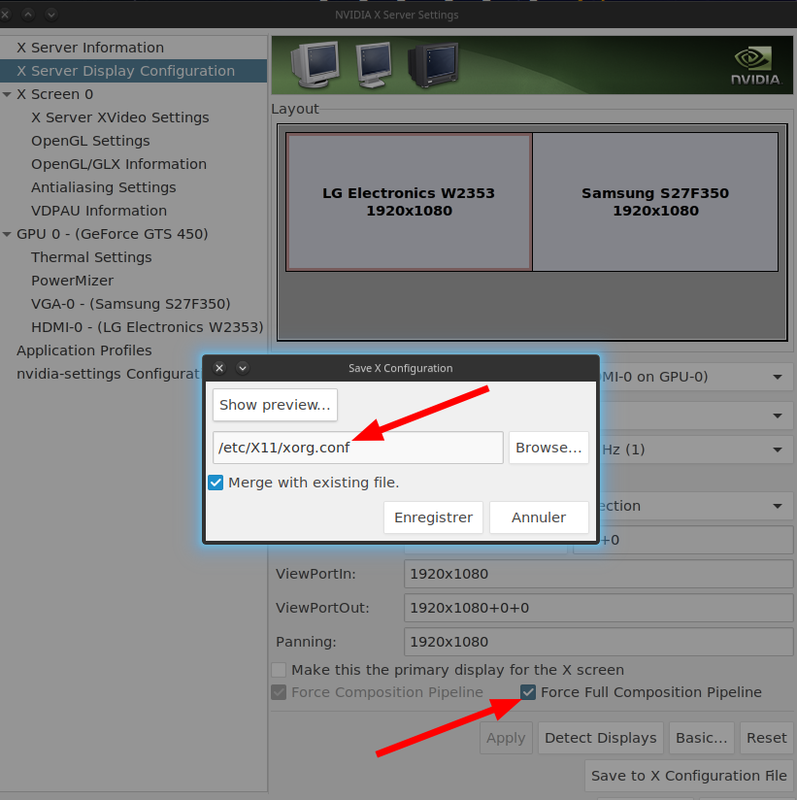 Then reboot my machine and configuration in nvidia-settings are permanent and screen tearing is gone. 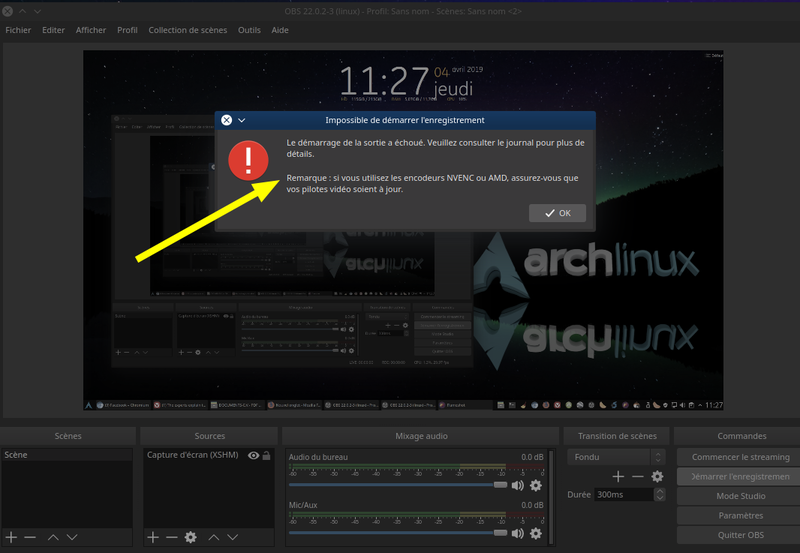 Yes i found it in pamac and installed VIRTUALBOX-HOST-DKMS and VirtualBox is now working fine on my LTS kernel! 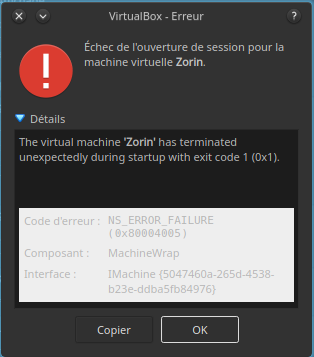 I followed the instructions and reinstalled VirtualBox trought the terminal, but i was not ask for installing the core package, so i could not choose VIRTUALBOX-HOST-DKMS. I don’t know how to choose this option. Thanks, i will try this out tonight! 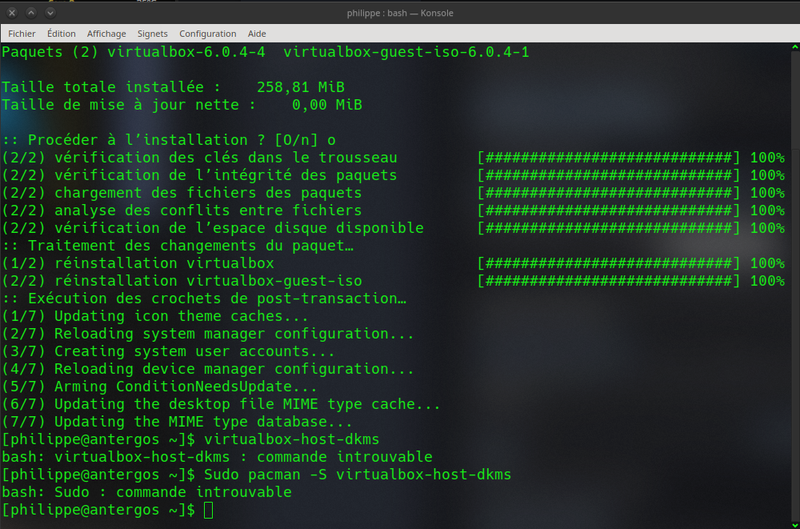 My VirtualBox works fine on Kernel 5.0.4 (after installing linux-headers…) but fails to start on my 4.19.31 LTS kernel. 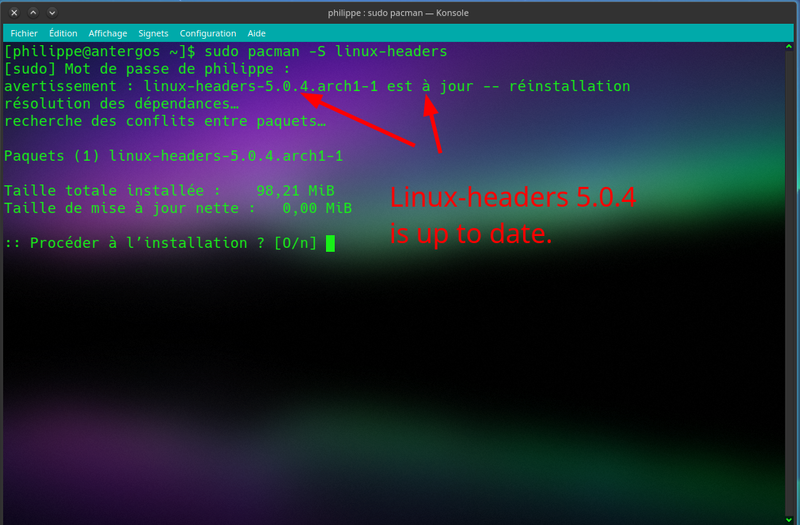 I tried to install linux-headers while i’m using kernel 4.19.31, but it always refers to/as linux-headers are already installed and up to date on kernel 5.0.4. ?? ?